Is Liam Gallagher playing a Christmas show in Hull? Liam Gallagher has hinted that he’ll end the year with a Christmas show in Hull. Responding to a fan to Twitter who asked if he’d visit the Yorkshire city, he replied: “Christmas in Hull this year”. 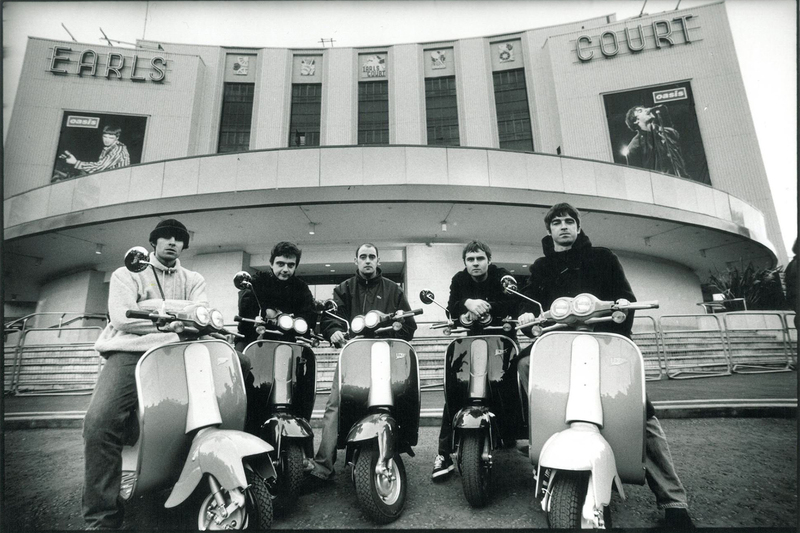 Although the former Oasis frontman is yet to confirm the show, his suggestions were given extra substance by the city’s Bonus Arena. Posting on Twitter, they shared two seasonal emojis – which suggests that he’s perhaps paying a visit after all. 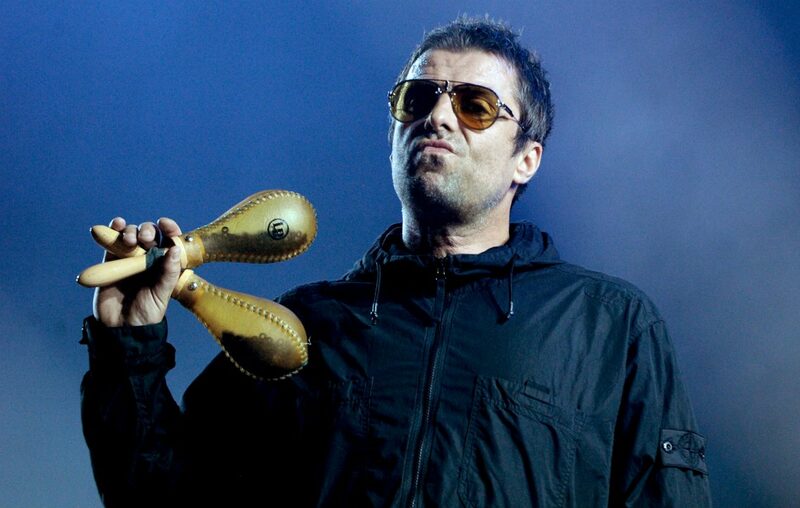 The rumoured gig comes after Liam defended the city earlier this year when it was branded a “shithole” by brother Noel. Noel was responding to a group of Hull men on a stag do in America, who were chanting loudly for their local football team, when he made his “shithole” comment. In response, Liam admitted that he “loves” the city. Yesterday, Noel’s Hull hatred seemingly extended to the entire county, after he dubbed Yorkshire a “shithole” during a show in Bingley.